Gracious Riverfront Old World Victorian. The ''Pink'' lady home is full of charm and space to entertain family and friends. 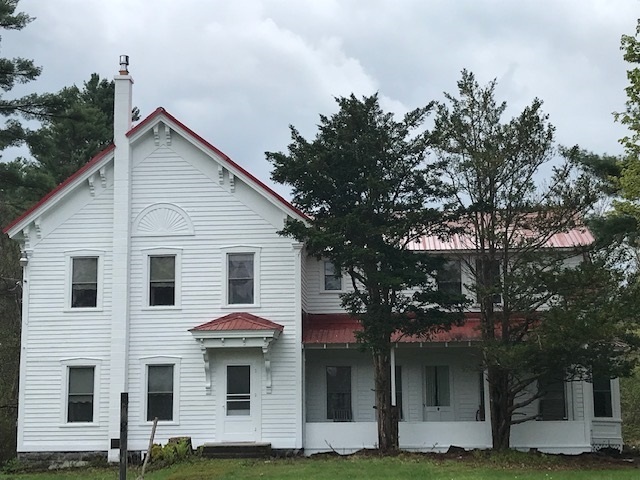 Located with 268 ft. frontage along the Schroon River on 1.5 acres, this is a 5 bedroom, 3 bathroom home with nooks and crannies, updated kitchen, exterior cosmetics needed but otherwise a structural sound home with old world exterior woodwork. Being sold ''as is'' for $249, 000.